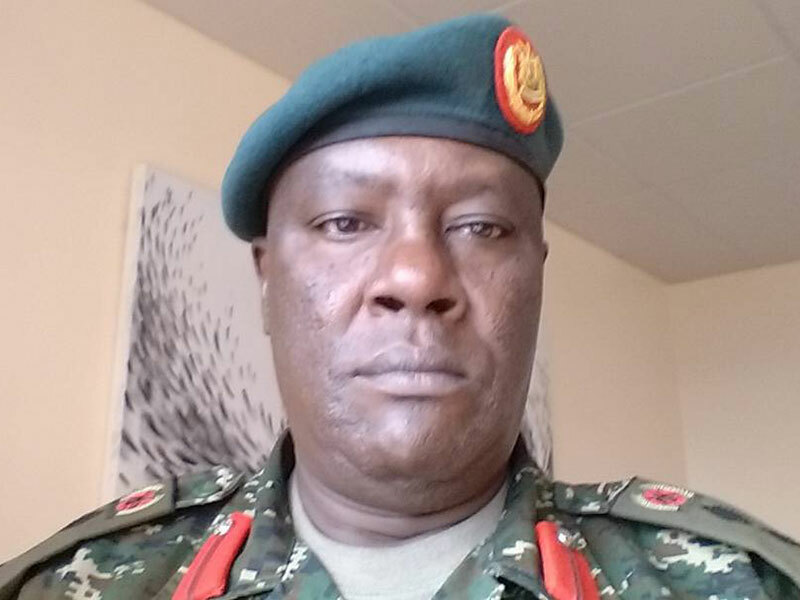 KAMPALA – President Museveni has promoted former deputy Chief of Military Intelligence Octavious Butuuro to the rank of Brigadier General and appointed him to head the army’s Luweero Industries. The army confirmed on Thursday that Brig. Gen. Butuuro hitherto Uganda’s military attache’ to Khartoum will take over the army’s Luweero Industries which has been an extra responsibility for Maj Gen James Mugira, whose full time appointment is Managing Director of National Enterprises Corporation, the business arm of the Ministry of Defence. Army spokesman Brig. Richard Karemire said Thursday that the appointment of Brig. Gen. Butuuro will help Maj. Gen. Mugira, to focus on the strategic planning for NEC, which runs six subsidiary companies, among them Luweero Industries Ltd.
American trained Brig Gen Butuuro is a former director of National intelligence and counter intelligence at the chieftancy military intelligence. He holds a masters degree in counter intelligence from the National Defence University, Washington DC (2006). 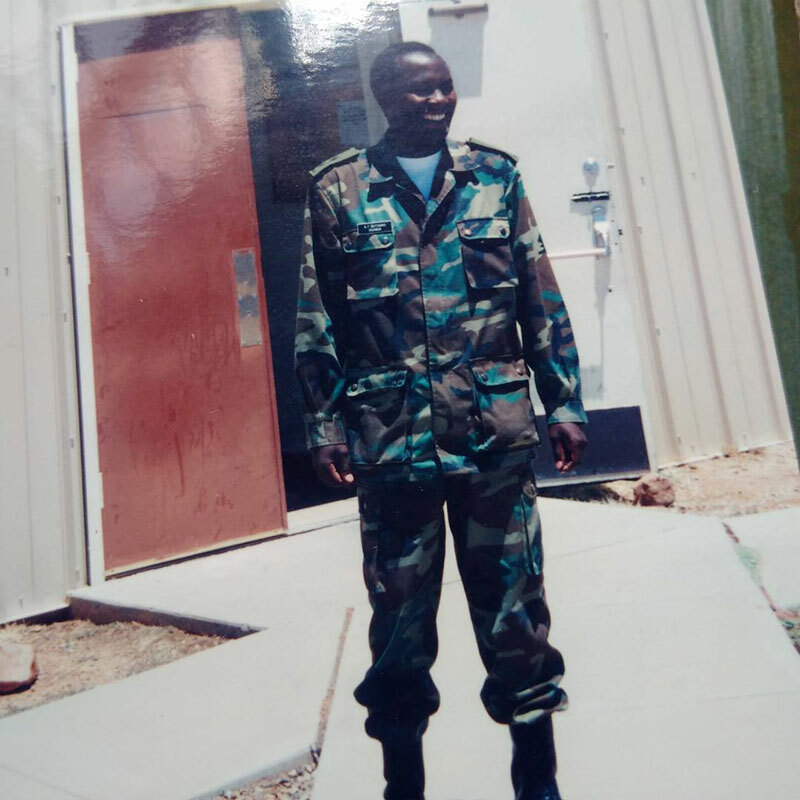 He has also worked as Uganda’s military advisor to the Ugandan Embassy in Rwanda and also as Directing Staff at the National Defence College, Kenya.